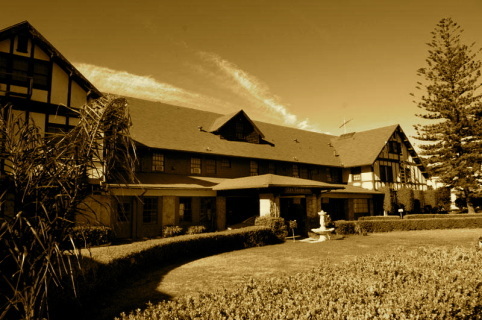 Explore the Theory of Thought Form Manifestation at the Historic Glen Tavern Inn with your hosts, Bill Murphy of Syfy's Fact or Faked: Paranormal Files and his wife, Anita McMillan Murphy. Ticket price includes Meet and Greet, all presentations and Saturday night's investigation. *Please note that rooms are not included in the ticket price and therefore must be purchased separately.